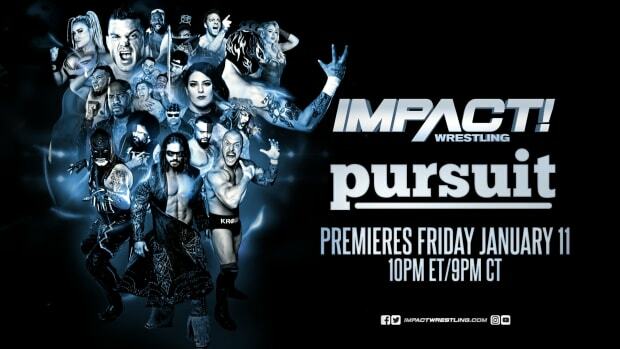 TNA IMPACT WRESTLING announced today a live event date set for one of the biggest industry weekends of the year. The TNA IMPACT WRESTLING World Tour will be live in Westbury, NY on April 5 at the NYCB Theatre at Westbury starting at 7:30pm. Tickets will go on sale this Friday, Oct. 5 and will be available at the NYCB Theatre box office, Live Nation or charge by phone at 800-745-3000. Wrestling fans worldwide will pilgrimage to the New York City area for one of the wrestling industry’s biggest weekends of the year. TNA IMPACT WRESTLING brings its one-of-a-kind live event to Westbury offering fans an opportunity to experience today’s top talent in the ring. Follow TNA IMPACT WRESTLING on Twitter (@IMPACTWRESTLING) for all the latest news, merchandise discounts AND MORE.